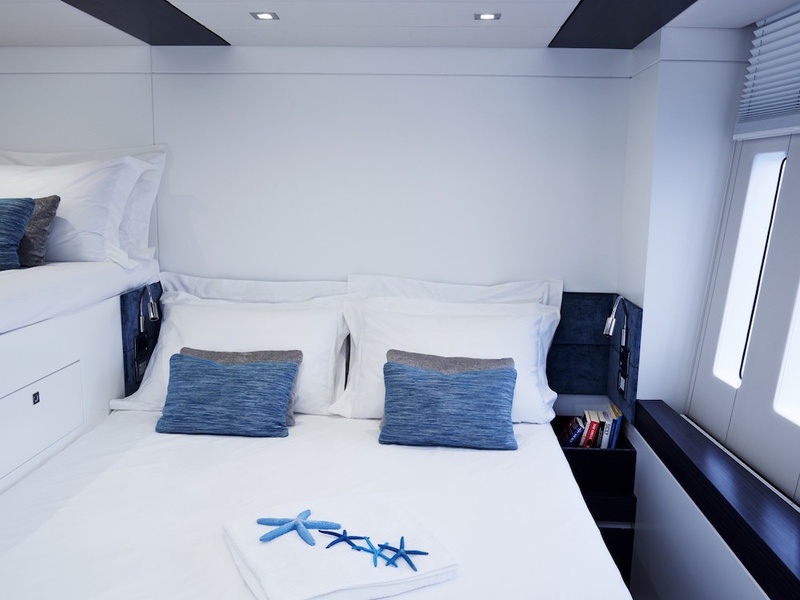 19th HOLE Catamaran : One of the most innovative Sunreef catamarans built, accommodating 10 guests in 4 cabins. 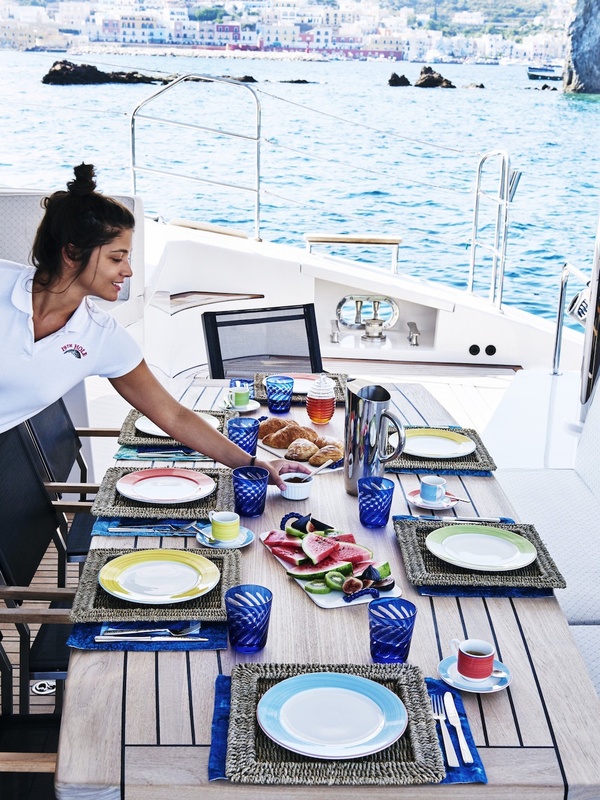 Unrivalled exterior space on a 75' catamaran, perfect for lounging and al fresco dining. Endless amenities, water toys and games for every desire. $42,500 to $48,875 per week, all inclusive. 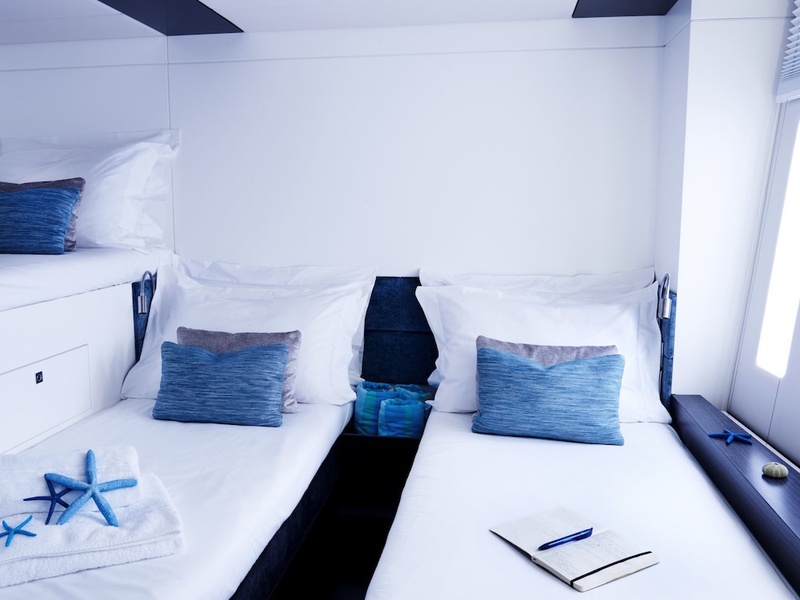 One of the most innovative Sunreef catamarans built, accommodating 10 guests in 4 cabins. 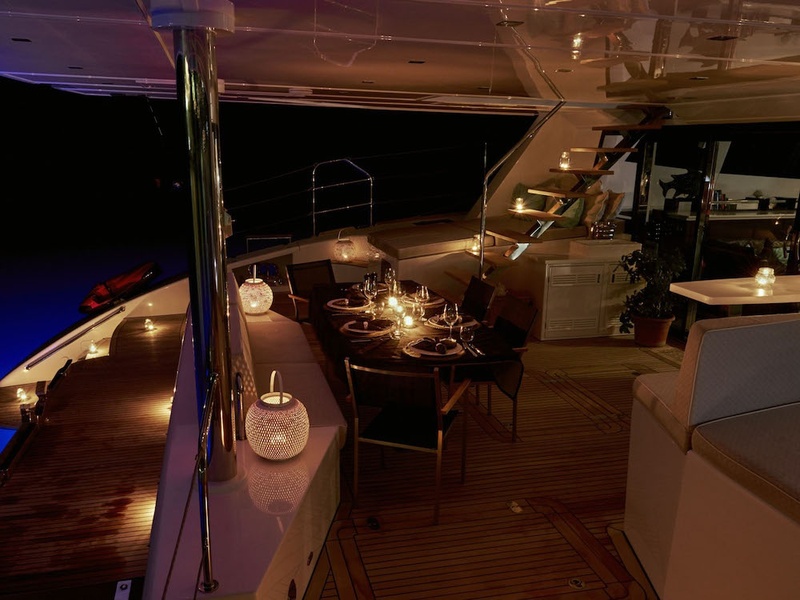 Unrivalled exterior space on a 75' catamaran, perfect for lounging and al fresco dining. 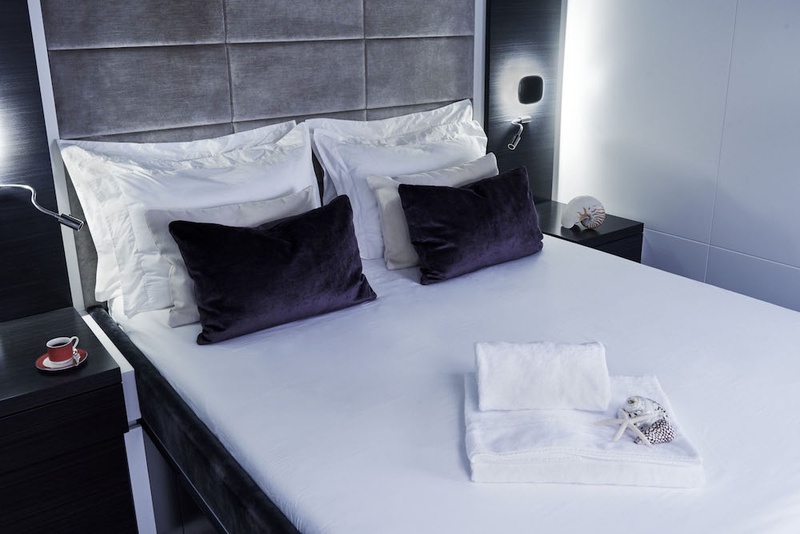 Endless amenities, water toys and games for every desire. $42,500 to $48,875 per week, all inclusive. Michele has been sailing for over 20 years. While being a very experienced sailor, Michele is also an incredibly personable captain. Speaking English, Spanish and Portuguese he will have no trouble exceeding the highest standards during your charter, making it the perfect holiday in the BVI. Anna and Marianna, your hostesses, are both highly accomplished cooks. Your time aboard 19th Hole will be a culinary journey through the senses. If you have dietary requirements or special requests, your every wish will be met and surpassed.